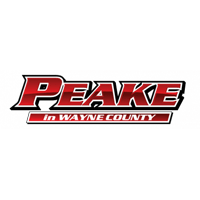 Whether you’re the owner of a major corporation or a small business, a fleet of dependable vehicles is required for optimal efficiency and productivity. So, to help you choose the automobiles that are ideal for making deliveries and hauling hefty cargo, we’re here with this Commercial Truck Buying Checklist eBook. In addition to the easily digestible information found in this FREE eBook, you’ll be provided with a selection of convenient coupons that’ll make it even easier to arm yourself with a reliable commercial truck that’s best for your company. 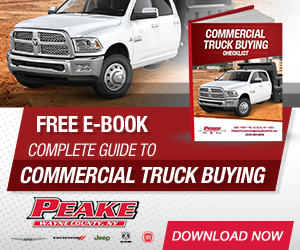 With all the benefits that come along with this Commercial Truck Buying Checklist eBook, it’s no surprise that you’re eager to start reading. All you have to do is click on the download link today and begin learning about how to find the right truck. That way, you’ll know exactly what to look for when you visit your local dealership.